License Renewal Term: For annual licenses, please choose 365 days in this dropdown to confirm your choice. 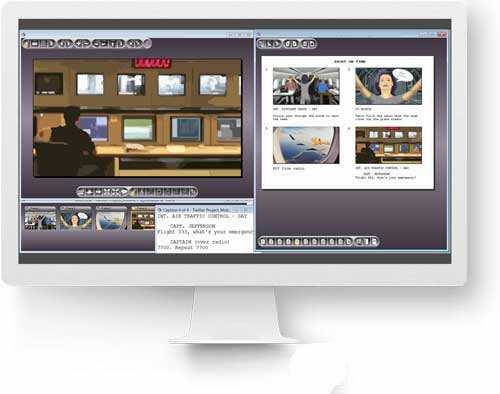 The #1, easiest-to-use, storyboard software for creating fast shooting boards for your crew. 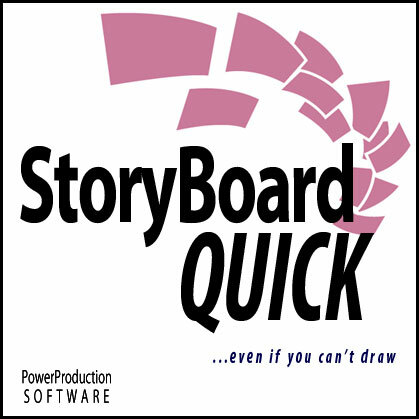 Professional storyboards made in minutes: No drawing necessary! With tons of artwork included! Character libraries, prop and location libraries are QUICKLY accessed and placed in the frame. 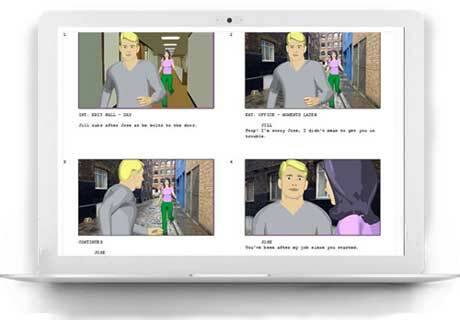 Storyboard Template ready: Import digital photos and your script. Print in professional page layouts or export to many formats.